Log into Joomla backend administrator. 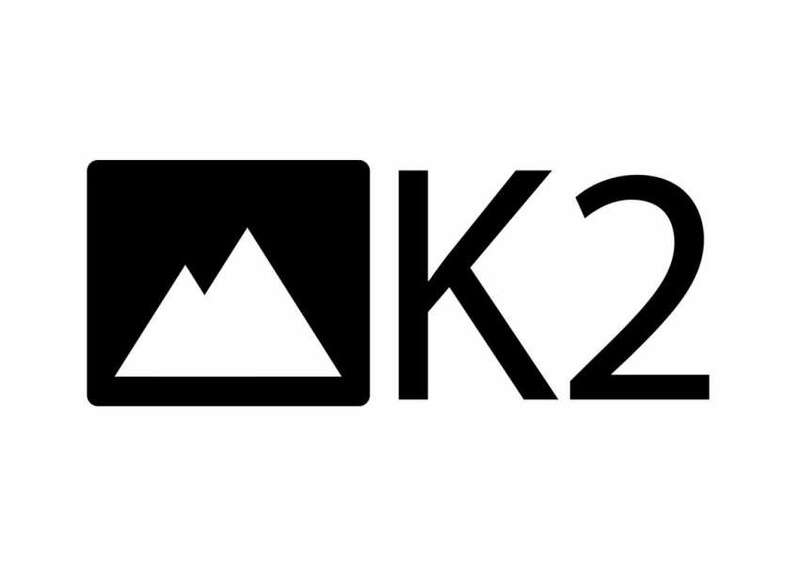 Now you will see the entire list of items/articles that are available in K2. Click the new button to create a new article. Let Joomla dynamically fill in this part for you. Set to yes or this article will not display. Add some essential tags that relate to this article. Note that tags already exist in the K2 system and are created outside of this article page. Set this to the public if you want everyone to see what you have written. This is the actual content of your item/article/page. Place all the relevant text-based content in this part of the website. Once in the media section choose the media tab, and in the media, tab either choose “Use online video service” or “Embed”. If you do choose this option to ensure that you select the right video provider and only use the ID of the video. If you do choose this option please copy and paste the entire embed code in “Paste HTML embed code below”(Note: Videos are automatically arranged at the base of the article in the front end). Use this tab to attach any files that you might want to be included with this article. There are more fields present however we have gone over only the most ones that we use in our templates. Feel free to explore the various other tabs. and simply click on one of the existing items to edit them, they follow the same format and layout when creating a new item except in this case you will be updating an already existing item.